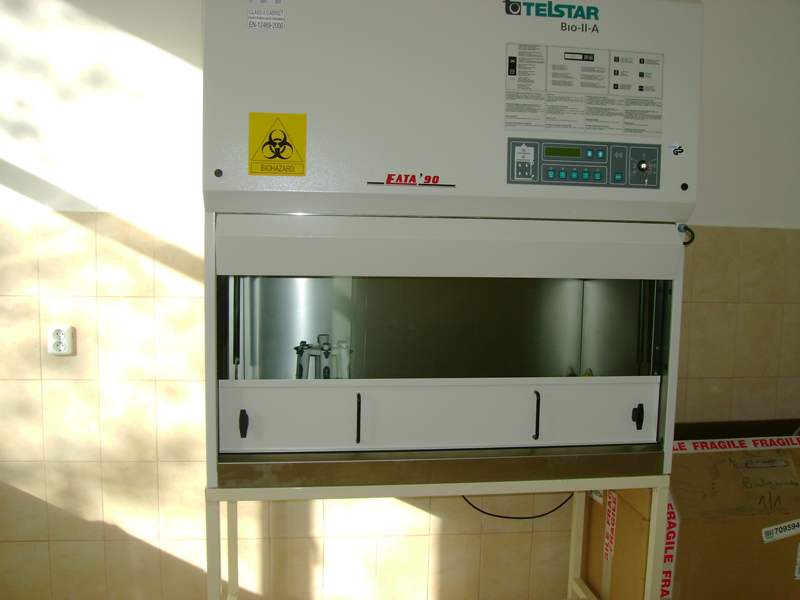 Transporting and placing of the ordered equipment at the laboratory place of the customer. Eliminate of visible and hidden defects. Upgrade of the existing equipment. Inspection of the working parameters of the equipment. 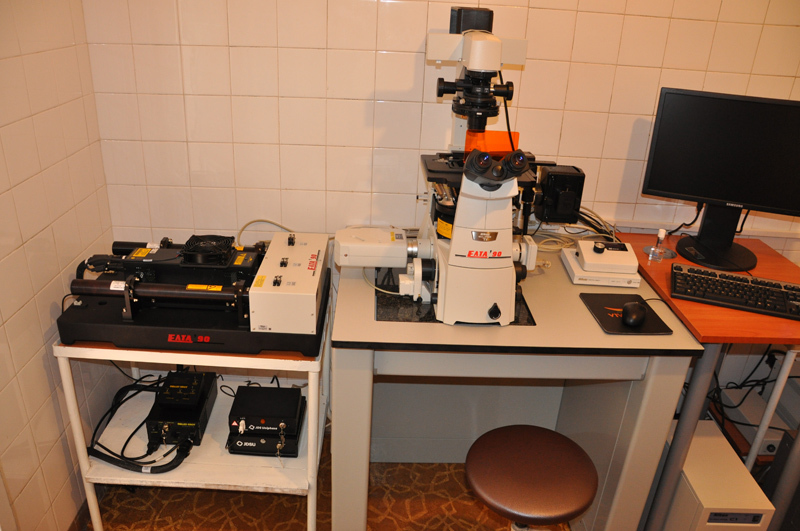 Demonstration in reference laboratories or in the show room in the office. 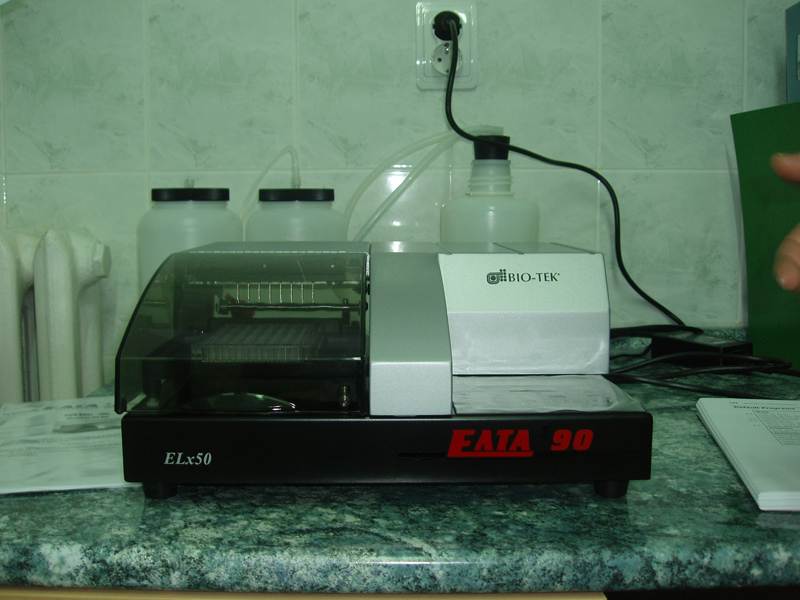 The service of the ELTA 90 is under WARRANTY- included in the sales price and EXTRAWARRANTY, as a percentage of the apparatus price, through both sides signed contract with the customer for annual service. 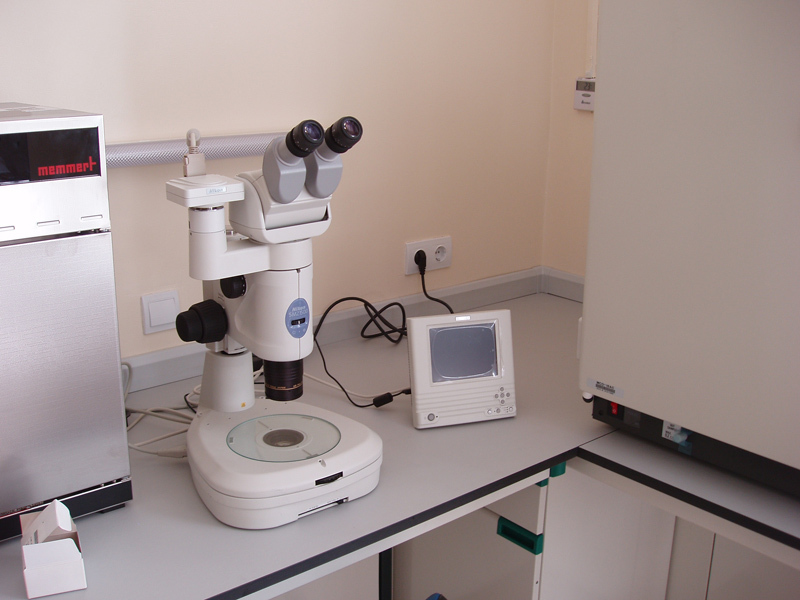 Introduction with the main characteristics and options of the laboratory equipment. Jointly defining of appropriate model depending of the needs of the customer’s work/investigation. 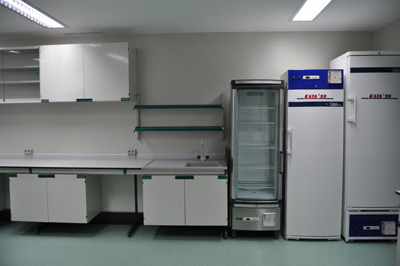 Adaptation of the laboratory space with the demands of the equipment. Training of the laboratory staff in place and instructions for good use. Annually service inspection of the equipment and appropriate cleaning of the critical elements and parts. Recalibration via control devices – thermometers, probes, anemometers, control buffers and solutions. Elimination of defective elements or replacing of the break down parts. 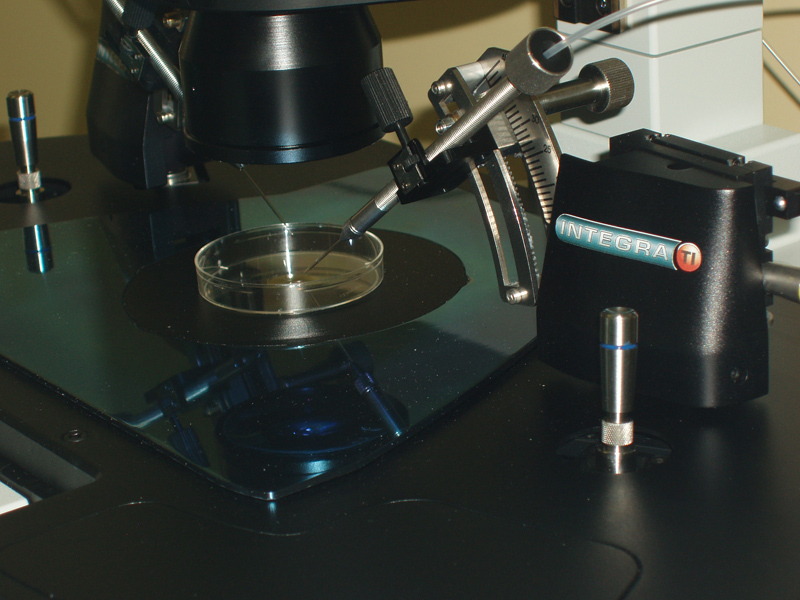 Theoretical introduction with the capabilities of the diagnostic reagents, via direct visiting in the customer place, literature and reference support, certificates from the manufacturer side, registration in Bulgarian Drug Administration if it needed. Troubleshooting service. 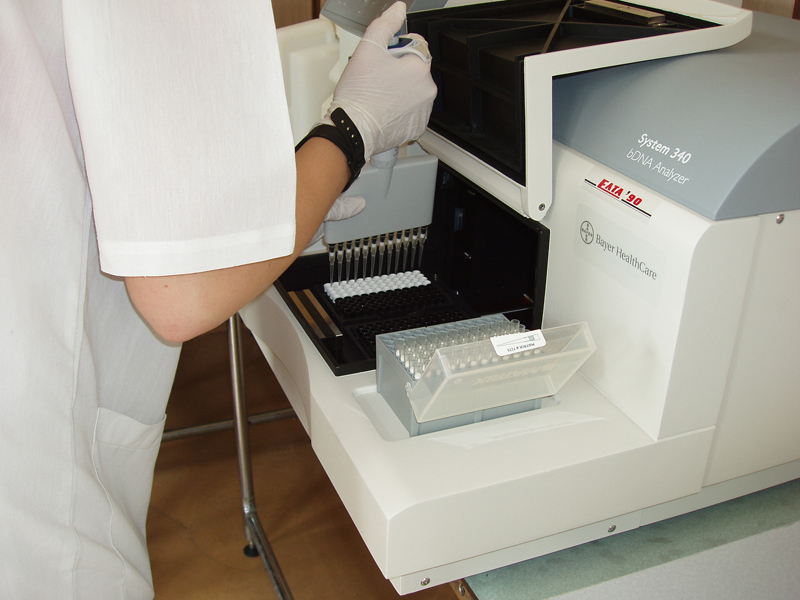 Avoiding human errors in the time of preparing of the diagnostic procedures. Delivery of reagents with maximum self live. Replacing of the reagent or appropriate alternative substitution if it needed.